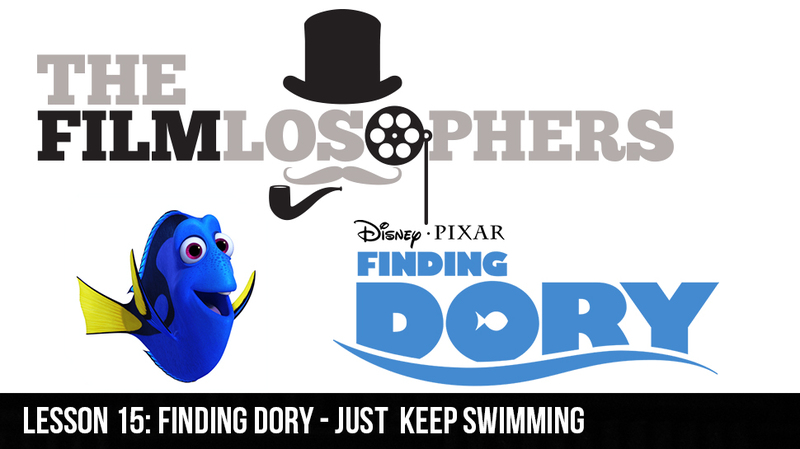 The Filmlosophers, Eddie Villanueva and Chad Riley, dive deep into the story, cinematography and emotional payoff of Disney and Pixar’s Finding Dory (2016). With a host of new characters and locales, how does the latest installment rate in comparison to other Pixar films? And how does it stand up as a sequel to one of the studio’s most highly regarded films, Finding Nemo (2003)? Additional news items include fresh information about the co-directors considering Beverly Hills Cop 4 with Eddie Murphy and Jerry Bruckheimer, casting information on Ocean’s Ocho (2017) featuring Sandra Bullock and Cate Blanchett, among others, and a new full-length trailer for Disney’s Pete’s Dragon (2016) remake.